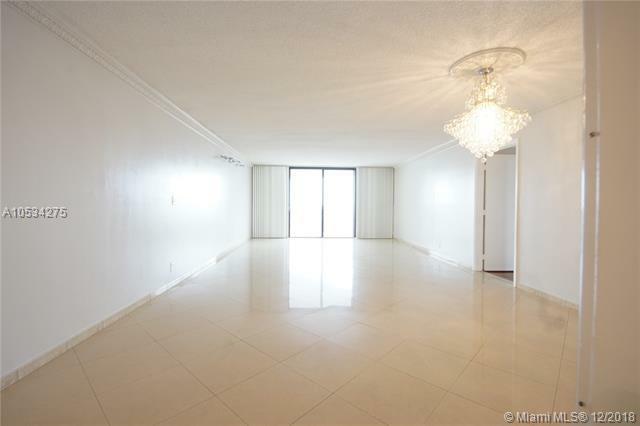 INCREDIBLE APARTMENT IN THE HEART OF HALLANDALE BEACH. 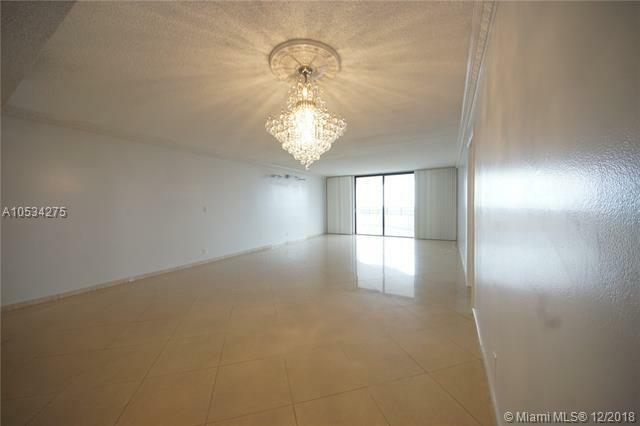 LARGE 3 BED 2 BATH 2,000 SQ/FEET. 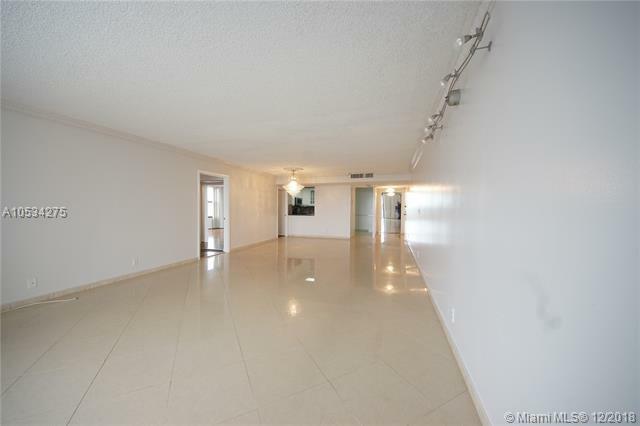 COMPLETLEY REMODELED APPRTMENT BRAND NEW KITCHEN WITH GRANIT COUNTER TOPS AND BACK SLPASH, NEW BATH ROOMS, FULLY TILED AND REAL WOOD FLOORS IN THE BEDROOMS ETC. 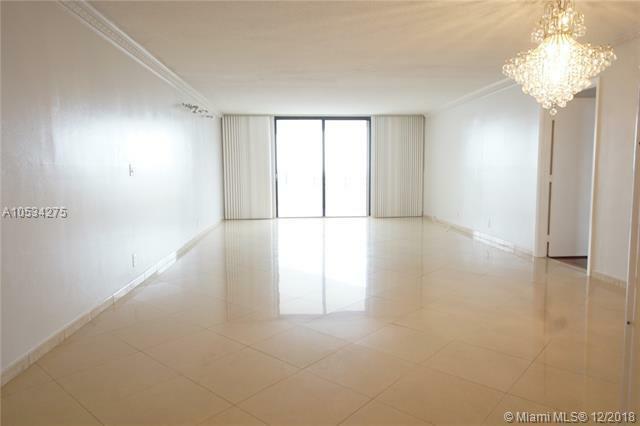 THIS UNIT IS AVAILABLE FURNISHED OR UNFURNISHED! OLYMPIC SIZE HEATED POOL WITH THE MOST AMAZING TROPICAL LANDSCAPE, 5 TENNIS COURTS, BARBECUE AREA, AND MARINA! COMPLIMENTARY YOGA CLASSES, SAUNA WITH PRIVATE HEATED POOL, CLUBHOUSE, GYM, COURTESY BUS. 24 HS SECURITY AND VALE!!! DON'T MISS THIS OPPORTUNITY A 5 MINUTES OF THE BEACH !! !